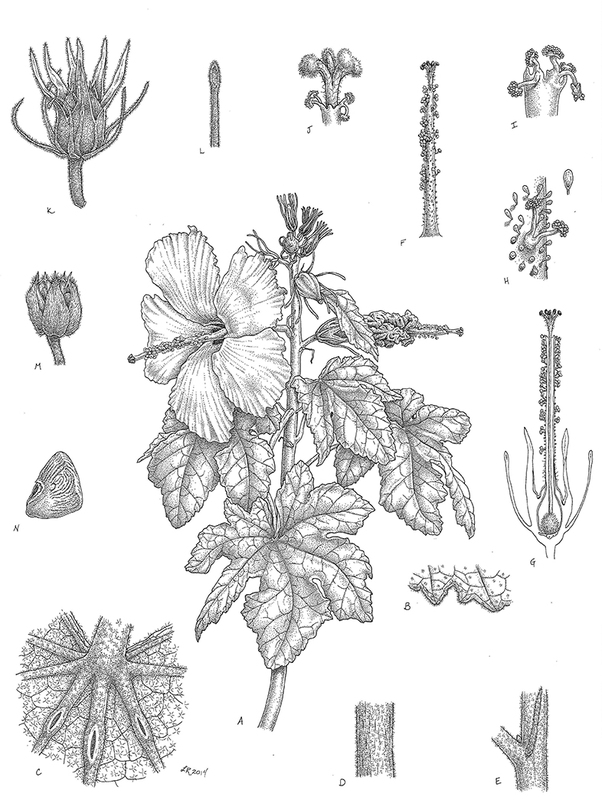 You are currently browsing the tag archive for the ‘ArtPlantae’ tag. Invitation to “Afternoon tea and the serigraphs of Henry R. Mockel,” a lecture by Tania Marien. This past year, Tania Marien had the opportunity to learn more about Henry R. Mockel, an East Coast artist known for his serigraphs of California desert plants and wildflowers. She had the opportunity to speak with people who knew Henry, as well as opportunities to tell Henry’s story in a presentation for the Desert Institute at Joshua Tree National Park and to write a journal article for the Twentynine Palms Historical Society. On Saturday, December 9, from 3 – 5 pm, Tania will share Henry’s story again, this time over afternoon tea. This presentation is one of several events celebrating the 65th anniversary of the 29 Palms Art Gallery. Henry was an early member of the Gallery and Tania is looking forward to sharing Henry’s story with a new audience, as well as with those who may have known him. 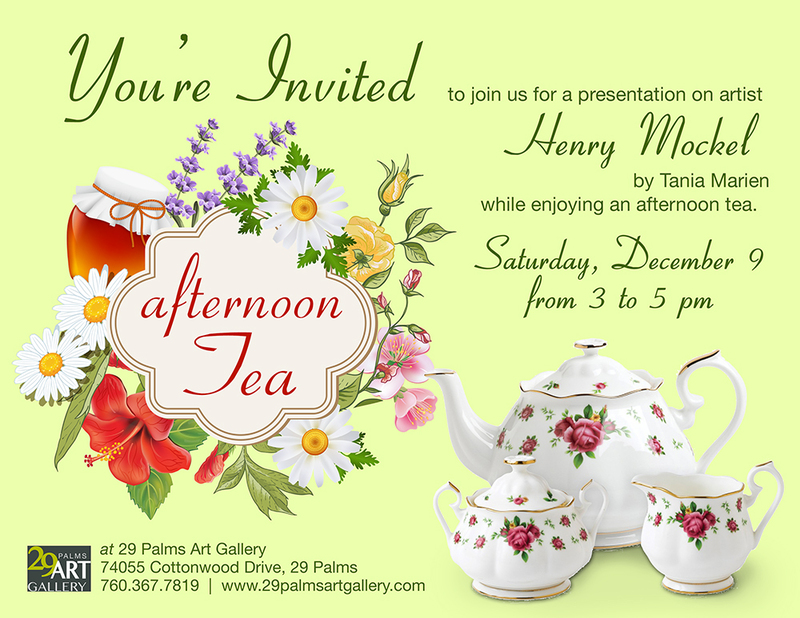 Everyone is invited for an afternoon of tea and botanical art at the 29 Palms Art Gallery this coming Saturday. The event is free. Donations to the non-profit gallery are suggested. The historic adobe 29 Palms Art Gallery is located at 74055 Cottonwood Drive, Twentynine Palms, CA 92277, 760.367.7819. Learn more about the Gallery at www.29palmsartgallery.com. Alain Touwaide will explore how humans have recognized the therapeutic benefits of nature since ancient times, and have built gardens that helped restore health, both physical and spiritual. 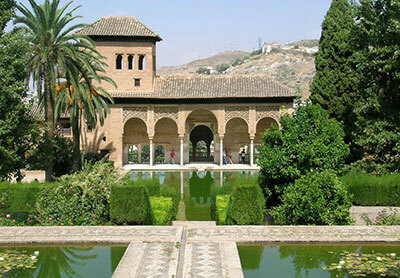 By reviewing some iconic sites in the Mediterranean world—Pompeii, Constantinople, Baghdad, Cordoba, Granada, and Padua, among others—Touwaide examines archaeological fields and early manuscripts that illustrate the relationship between humans and nature through time and space. Touwaide is scientific director of the Institute for the Preservation of Medical Traditions and research associate at the Smithsonian Institution. Fullerton Arboretum, CSU Fullerton, © CSU Fullerton, all rights reserved. Tania Marien, ArtPlantae, has scheduled a series of workshops at the Fullerton Arboretum, called “InterpretPlants.” These workshops are scheduled for October 2014 through May 2015, and highlight the Arboretum’s 26-acre oasis and vast plant collections and community programs on the sprawling campus of California State University, Fullerton. Participants will create their own, personalized farmer’s market guide to locally grown food. Sketch the harvest, create printed images reminiscent of woodcut images in old herbals and learn about the botany of food while documenting the Fall harvest at the Arboretum’s Farm Stand. Create your own artwork to use on recipe cards, notecards, food labels or wherever you like! Online registration can be accessed by clicking the “InterpretPlants” link above, or on the Fullerton Arboretum site. 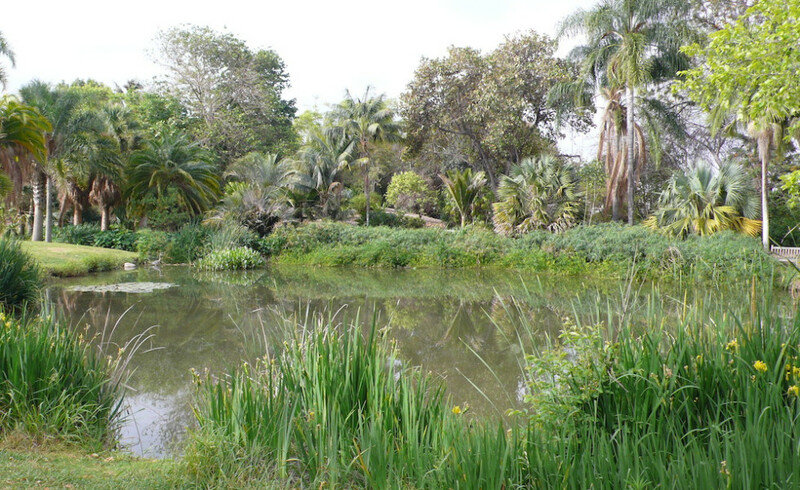 The Fullerton Arboretum is located at 1900 Associated Road, Fullerton, CA. Information about BAGSC member Tania Marien’s background can be found on her “About” page at ArtPlantae. The New York Botanical Garden/ASBA Second Triennial Exhibition entitled “Weird, Wild & Wonderful” announced the medal winners for the show. 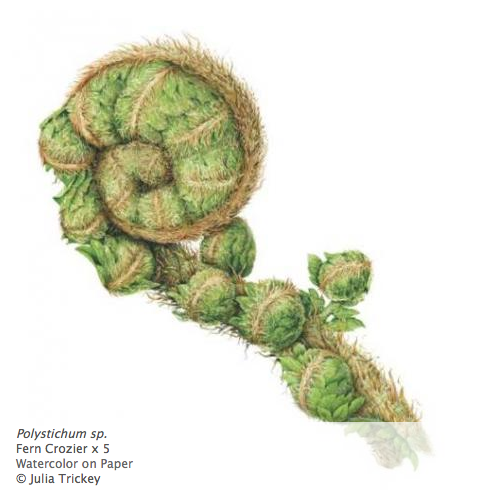 The Gold medal went to Asuka Hishiki for her watercolor of Eutrema japonica (Wasabi Root); silver was awarded to Beverly Allen for Taca integrifolia (White Bat Flower); and Julia Trickey took the bronze for her Polystichum sp. (Fern Crozier). The awards jury included: Shirley Sherwood, D. Phil, Caroline A. Wamsler, Ph.D., and Jean Emmons, who met on April 16 to select the medal recipients. 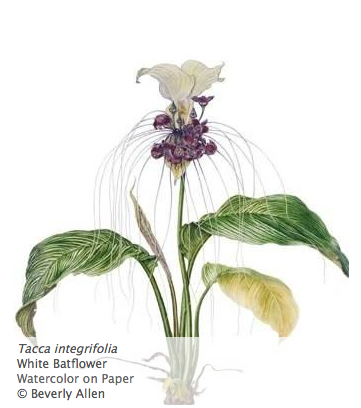 See the ASBA website and The New York Botanical Garden website for more about the exhibition. 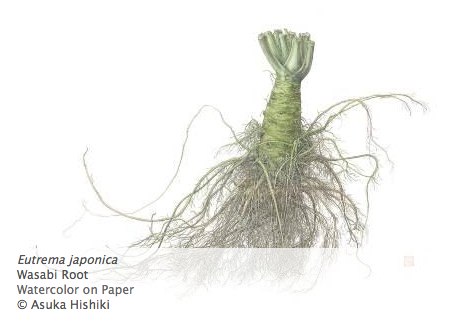 Catalogs can be ordered through ArtPlantae. Be sure to include your ASBA member discount code at checkout. If you haven’t had the pleasure of meeting Alice or taking a class from her, you’re in for a rare treat. 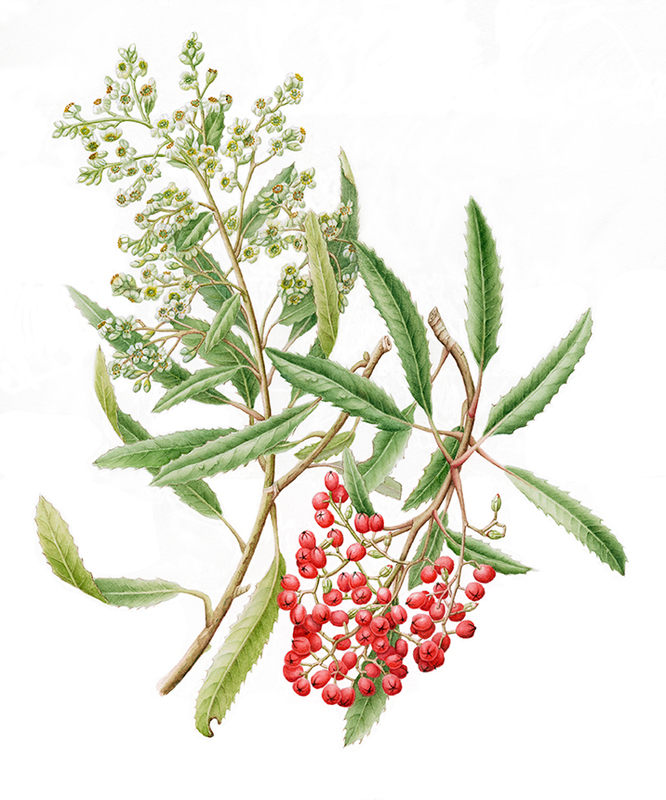 Alice has illustrated more than 1500 species of plants for the Smithsonian and is also the curator of the 4800 plant drawings currently in the Smithsonian inventory. 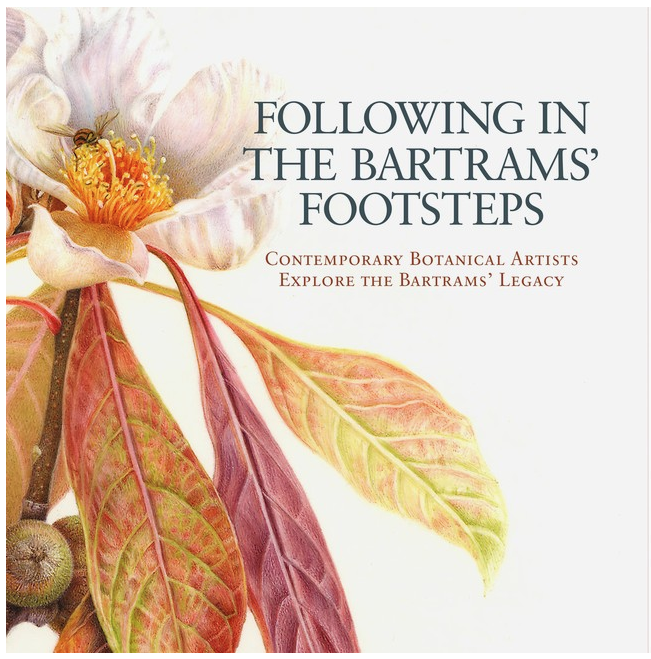 She is a board member of the American Society of Botanical Artists (ASBA), and is the person to whom we send our information and images to when we want to post them to the Member’s Gallery on the ASBA website. 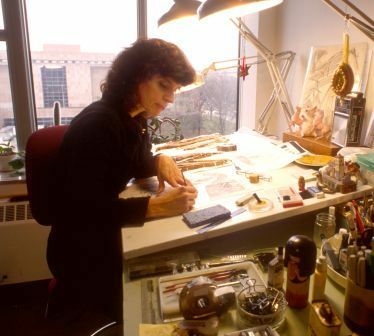 Alice received the American Society of Botanical Artists Award for Excellence in Scientific Illustration in 2008, teaches scientific illustration, and provides educational outreach. She is also a member of the Guild of Natural Science Illustrators (GNSI). 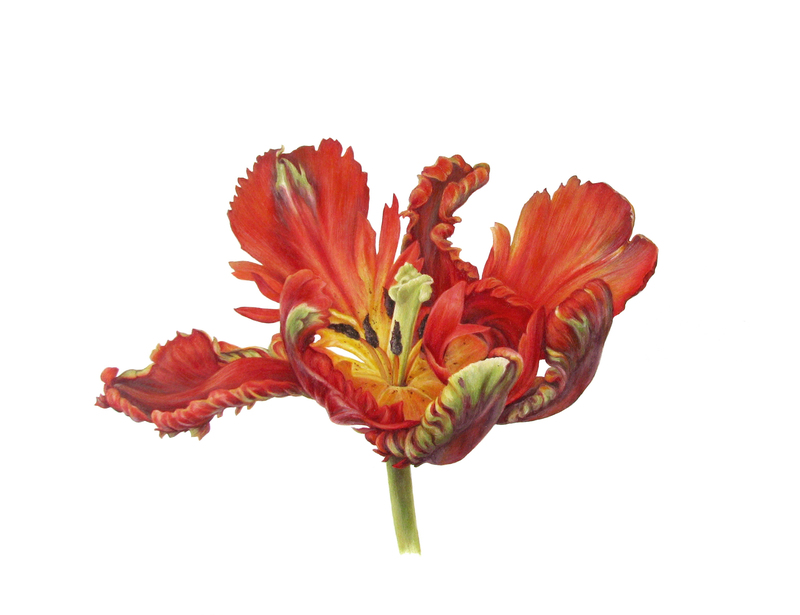 You can view Alice’s scientific illustrations from the Catalog of Botanical Illustrations, Department of Botany, Smithsonian Institution online. More information about the Smithsonian Week at the Riverside Metropolitan Museum is on their website. The museum is located at 3580 Mission Inn Avenue, near Orange Street, right off the 91 Freeway. The phone number is (951) 826-5273. As long as you’re in Riverside, you might want to plan to arrive early and visit ArtPlantae. Just two blocks away you’ll find ArtPlantae at Aurea Vista Marketplace, at 3498 University Avenue on the corner of Lemon and University. Tania Marien will (of course!) be at the Riverside Metropolitan Museum to see Alice’s presentations, but her two areas in Aurea Vista will be open, and there are lots of other shops to see in Aurea Vista and in the mall in the historic downtown Riverside. Hope to see you there, and welcome to California, Alice!